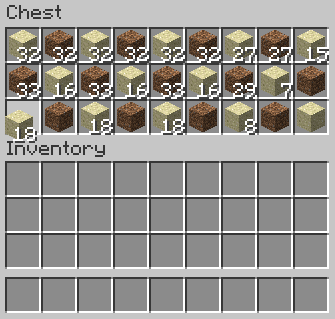 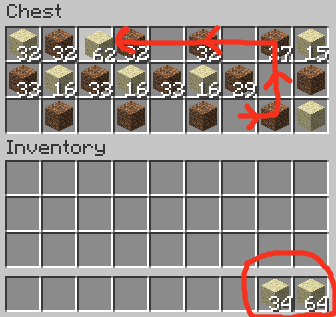 Have you ever been tired of right clicking while crafting furnaces, chests or whatever? 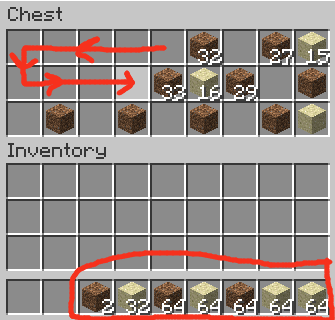 Mouse Tweaks Mod solves this problem! 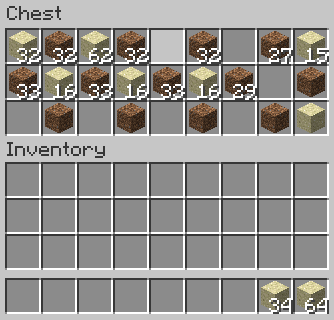 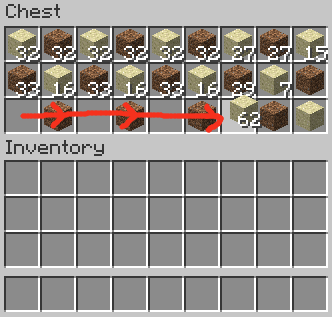 Just hold your right mouse button in one inventory slot and drag your mouse toward another. 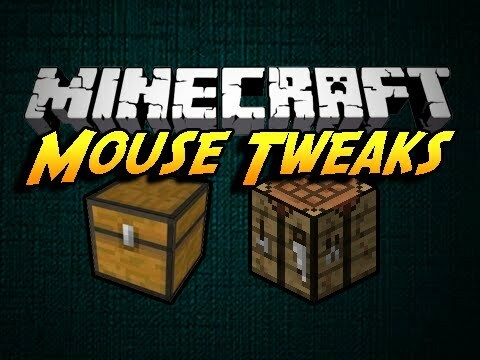 Download the Mouse Tweaks Mod from link below.